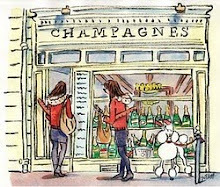 The Glamorous Gourmet: Sparkling Selections for your New Year's Eve Soirée & Toasts for the Holiday Host! 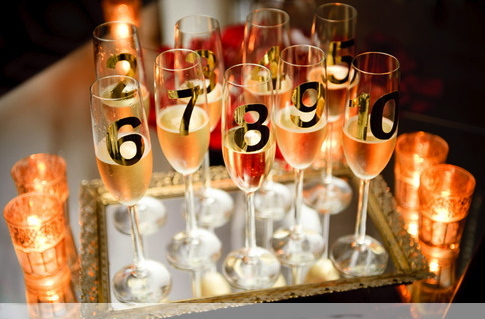 Sparkling Selections for your New Year's Eve Soirée & Toasts for the Holiday Host! 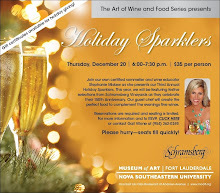 To purchase any of the above selections, please call 561-317-6663 or email everydaywinegirl@aol.com. No matter which sparkler you select for your New Year's Celebration I wish you a truly magical evening and all the best in 2013!